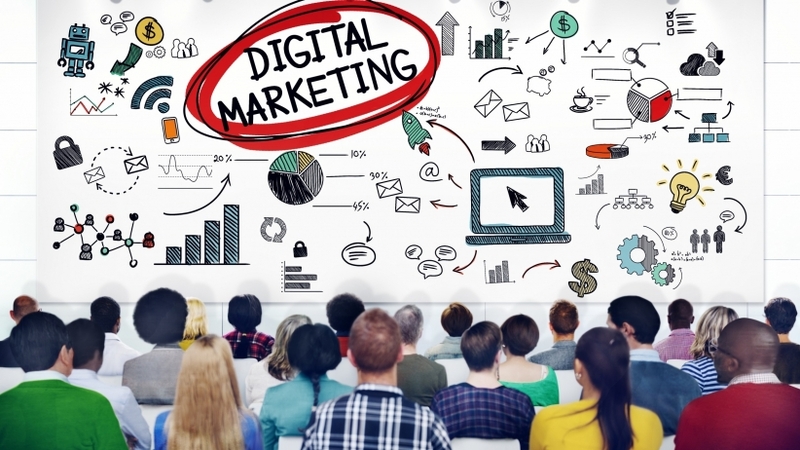 Digital marketing trends are exciting to watch because the industry is extremely fast-paced. According to eMarketer, 2016 will be the year display ad spending surpasses search ad spending, mobile spending is nearly twice as high as desktop spending and video will account for nearly a third of the total ad spend in the United States alone. Estimates like these will not only impact the digital marketing industry in the near future but are already changing what career paths and ad formats are available to digital marketing professionals. Below are four trends that will continue to dominate 2016. There are several ways websites can generate revenue through advertisements. One of the biggest digital marketing trends right now are custom-made ads that look like part of a website’s standard content. Unlike banner ads that do not match the design or function of the website, native ads are designed to integrate flawlessly. Native ads have a significant impact on the user experience, particularly single-sponsor campaigns in which an advertiser buys up all the advertising space on a site for a certain amount of time. While this concept is not new, it is more controversial now than ever. Single-sponsor campaigns for print publications -- such as when Target bought all the ad space (including the cover) in the August 22, 2005 issue of The New Yorker -- are debated, but not a taboo. Native ads online can be trickier. While they can often fool readers into thinking they are standard content, they can also be perceived negatively as paid endorsements. Because many magazines and newspapers pride themselves on publishing objective content and not accepting payments for mentions in their articles, this raises ethical questions. Unlike with branded content, which is provided by the advertiser and obviously marked as such, native ads are usually provided by the publisher and thus often look like an extension of the publisher's brand. A couple of years ago, companies started creating positions for social media managers (companies like L'Oréal, for instance, are creating positions for digital marketing directors). Many of these positions work under marketing directors or senior product managers. Especially as more millennials continue to enter the workforce, social media skills aren’t a plus, they’re expected. Whether this will be a brief trend or a long-lasting change remains to be seen but one thing is certain: it’s a hot topic this year. One of the most interesting things about this development is that digital directors are hired at a management level and either report to or are themselves executives. Traditionally, large brands have typically made an either/or decision between hiring an in-house team and outsourcing entirely. Businesses are now more interested in a hybrid model, in which employees from an agency come in on a part-time basis or freelancers are hired to work as part of their in-house team. The general assumption is that freelancers work from home and serve many different clients. But this definition is evolving, at least in the marketing industry, where companies are hiring freelancers to work exclusively on their contracts and come into the office along with full-time employees. Facebook's lead ads allow users to easily sign up for content including newsletters, contests and deals on mobile and desktop. Since the official launch of lead ads in the last quarter of 2015, the new ad format has revolutionized lead generation and is now one of the most practical tools out there. In large part, this is because Facebook skipped landing pages entirely. Instead, customers can ask to receive more content from a brand without having to leave the social network. This shortens the sales funnel, and makes it easier to for businesses with smaller marketing budgets to reach their customers.